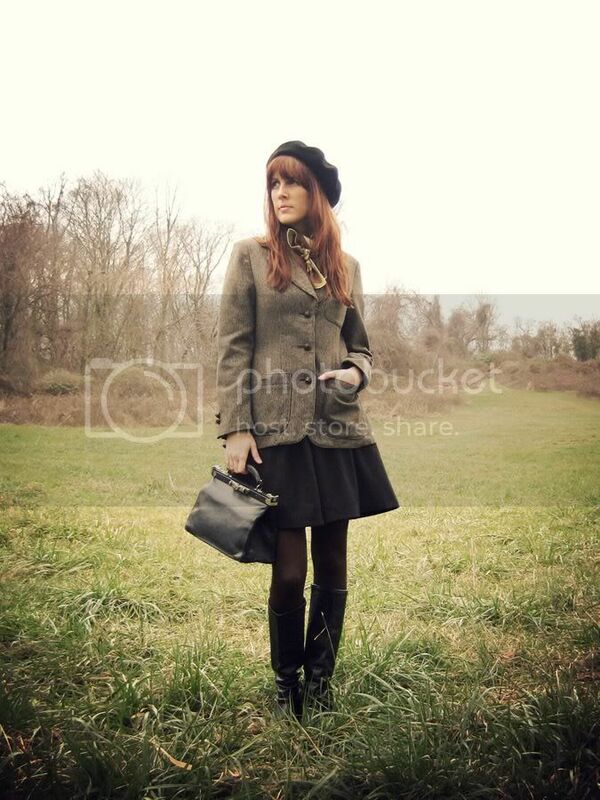 I need more tweed in my life. Beautiful jacket! These pictures are wonderful! shes great!love her vintage pieces! GREAT PICTURES! LOVE THE OUTFIT! !